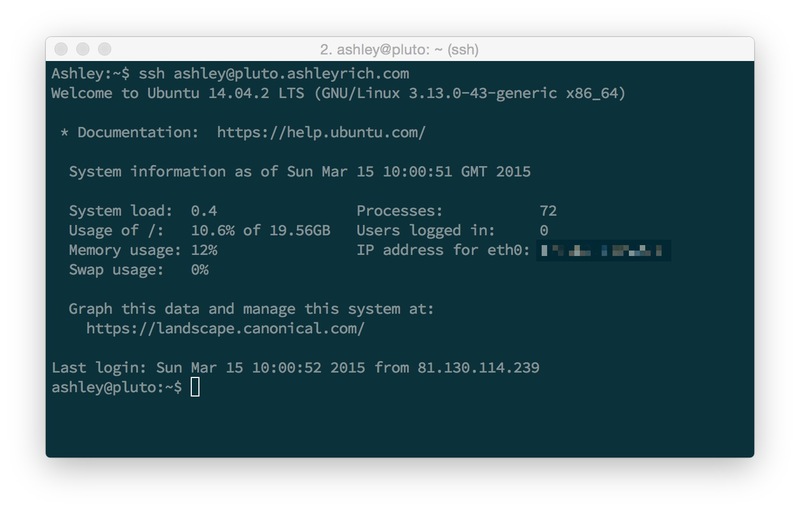 Although the Ubuntu package manager (apt-get) has access to Nginx packages, they’re often outdated and only give you access to the stable branch. It’s recommended that most servers run the mainline version, which receives move regular updates (including minor bug fixes and new features). This article explains the difference between the two branches in more detail, but generally speaking, if you don’t plan on using any third party Nginx modules the mainline branch is the way to go. Additionally, when visiting your server’s Fully Qualified Domain Name (FQDN) in the browser, you should see an Nginx welcome page. 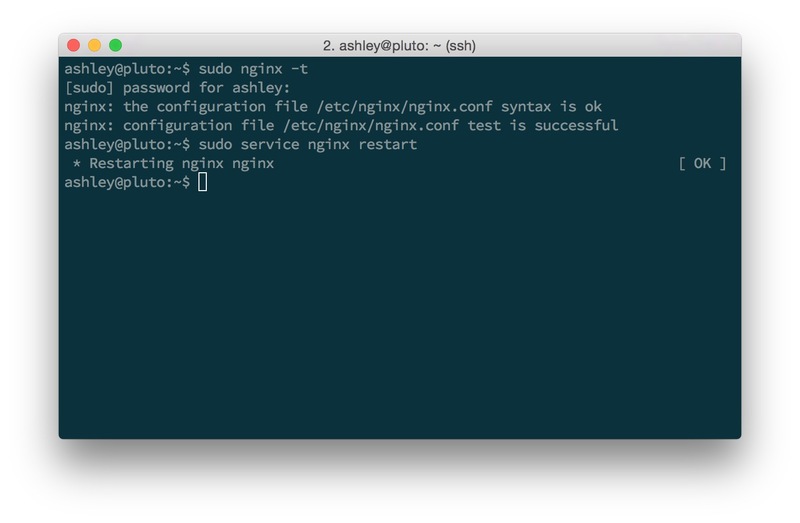 Now that Nginx has successfully installed it’s time to perform some basic configuration. Out of the box Nginx is pretty well optimized, however there are a few basic adjustments to make. But, before opening the configuration file, you need to determine your server’s number of CPU cores and the open file limit. I’m not going to list every configuration directive but I am going to briefly mention those that you should change. Start by setting the user to the username that you’re currently logged in with. 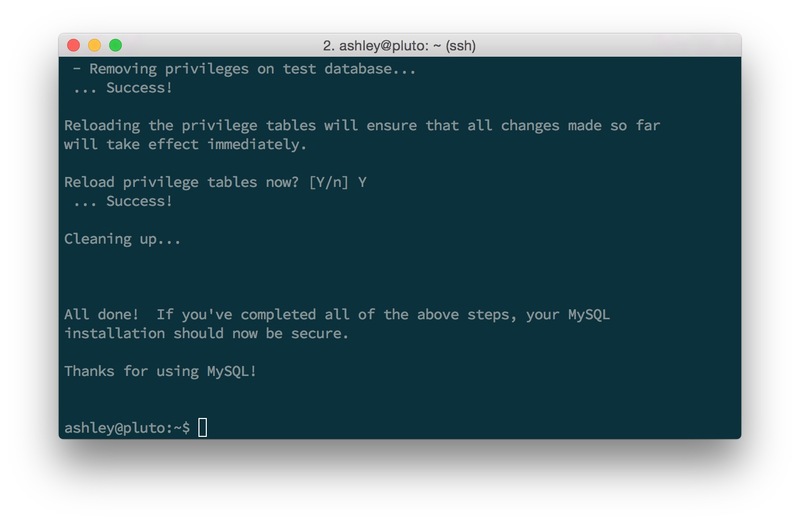 This will make managing file permissions much easier in the future, but this is only acceptable security-wise when running a single user access server. The worker_processes directive determines how many workers to spawn per server. 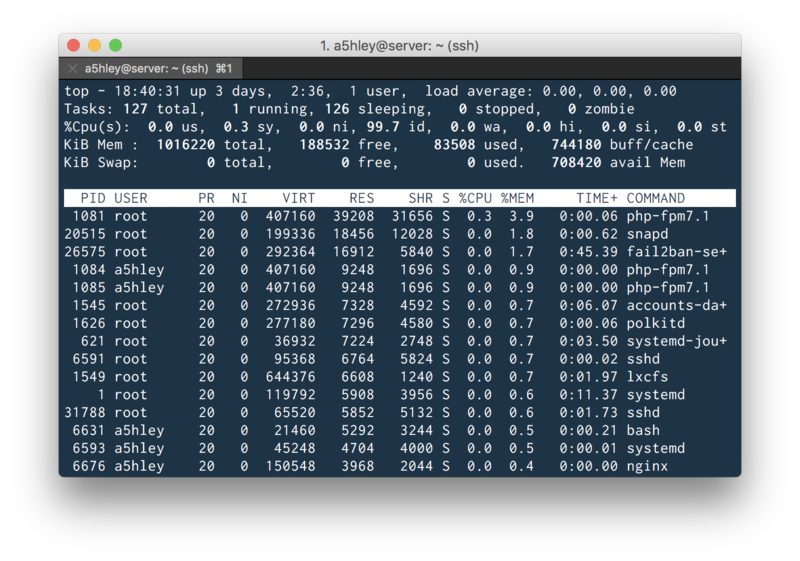 The general rule of thumb is to set this to the amount of CPU cores your server has available. In my case, this is 1. The events block contains 2 directives, the first worker_connections should be set to your server’s open file limit. 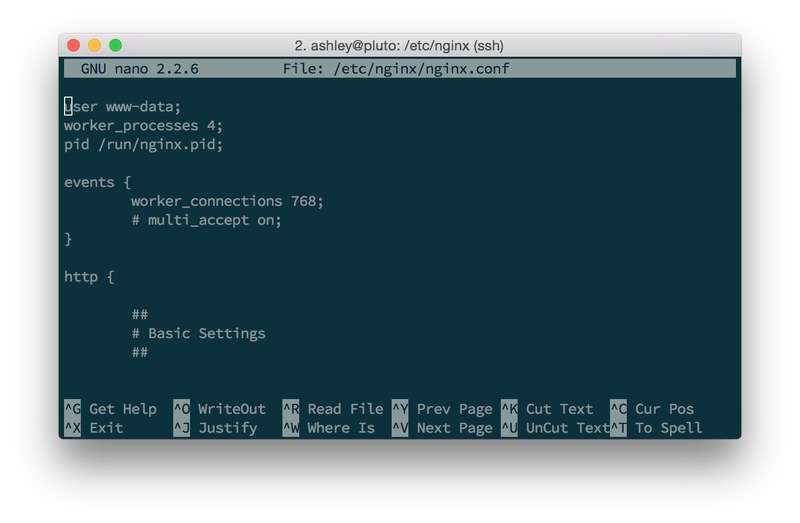 This tells Nginx how many simultaneous connections can be opened by each worker_process. Therefore, if you have 2 CPU cores and an open file limit of 1024, your server can handle 2048 connections per second. 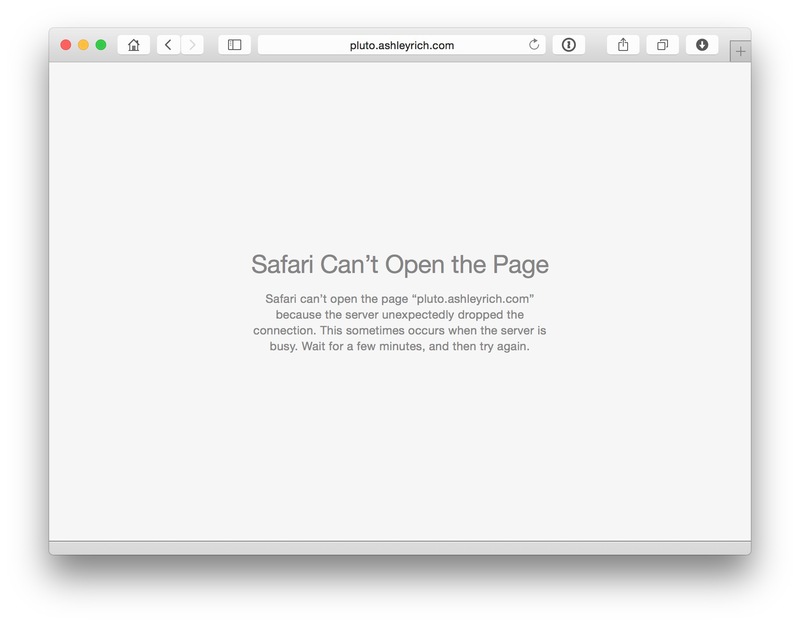 However, the number of connections doesn’t directly equate to the number of users that can be handled by the server, as the majority of web browsers open at least 2 connections per request. The multi_accept directive should be uncommented and set to on, which informs each worker_process to accept all new connections at a time, opposed to accepting one new connection at a time. Moving down the file you will see the http block. The first directive to change is the keepalive_timeout, which by default is set to 65. The keepalive_timeout determines how many seconds a connection to the client should be kept open before it’s closed by Nginx. This directive should be lowered as you don’t want idle connections sitting there for up to 65 seconds if they can be utilised by new clients. I have set mine to 15. For security reasons you should uncomment the server_tokens directive and ensure it is set to off. This will disable emitting the Nginx version number in error messages and response headers. Underneath server_tokens add the client_max_body_size directive and set this to the maximum upload size you require in the WordPress Media Library. I chose a value of 64m. If everything worked out ok, you should still be able to see the Nginx welcome page when visiting the FQDN in the browser. 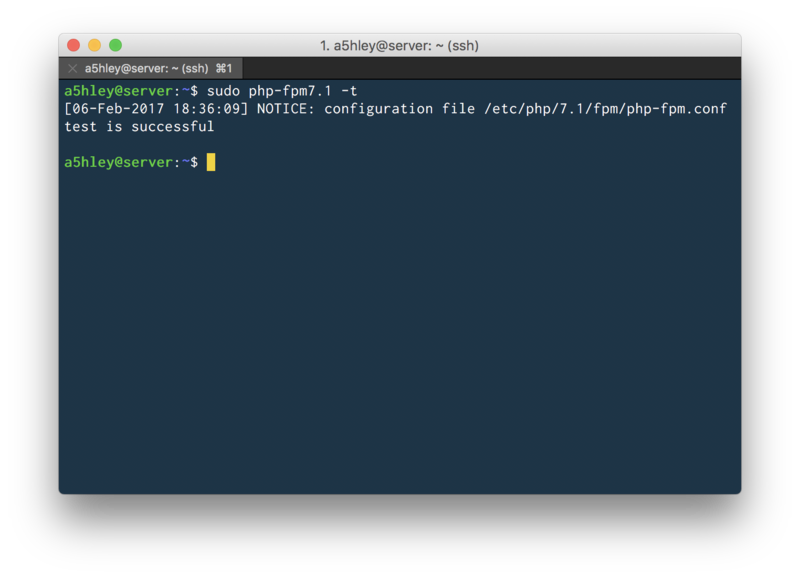 If you hit SHIFT M the output will be arranged by memory usage which should bring the nginx and php-fpm7.2 processes into view. 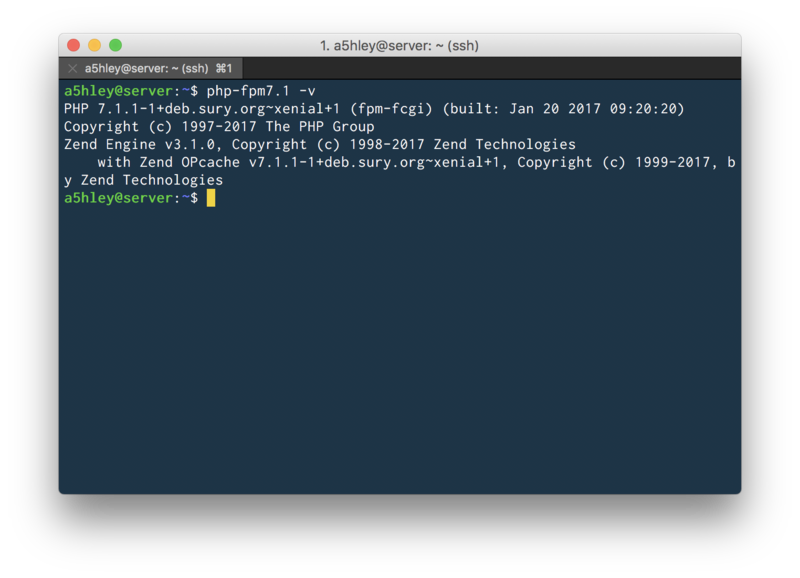 You should notice a few occurrences of both nginx and php-fpm. Both processes will have one instance running under the root user (this is main process that spawns each worker) and the remainder should be running under the username you specified. If not, go back and check the configuration, and ensure that you have restarted both the Nginx and PHP-FPM services. 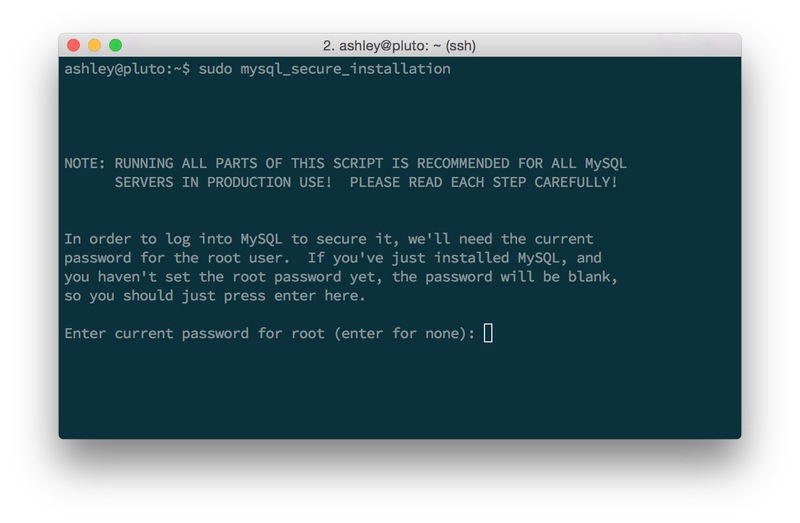 The final package to install is MariaDB, which is a drop in replacement for MySQL. I choose MariaDB because it offers more features and speed improvements over MySQL. It’s also fully open source and has been adopted by a number of large companies. Again, the apt-get repository does contain a MariaDB package, but it’s not the most recent stable release. You’ll be prompted to enter a root password, which should be complex, as described at the end of the previous post. You will be prompted to enter the root password you created in the previous step and will be given the option to change this password if you are not happy with it. A number of additional prompts will appear, you should accept the default values by hitting ENTER. The last thing to address in this post is to remove the default server block from Nginx. 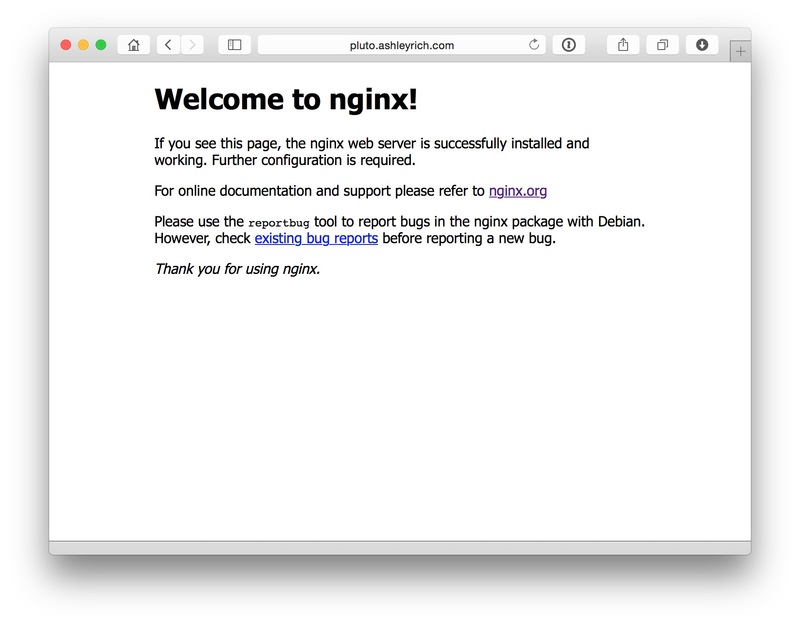 Currently, when you visit the server’s FQDN in a web browser you should see the Nginx welcome page. However, unless visiting a known host the server should return a 444 response. Now when you visit the FQDN you should receive an error. That’s all for this post, if you have any questions please feel free to ask them below. In the next post I will guide you through the process of setting up your first WordPress site and how to manage multiple WordPress installs. This entry was tagged WordPress Development Tips, MySQL, Server, Linode, Digital Ocean, Hosting, Linux, Ubuntu, SSH, Nginx, PHP-FPM.